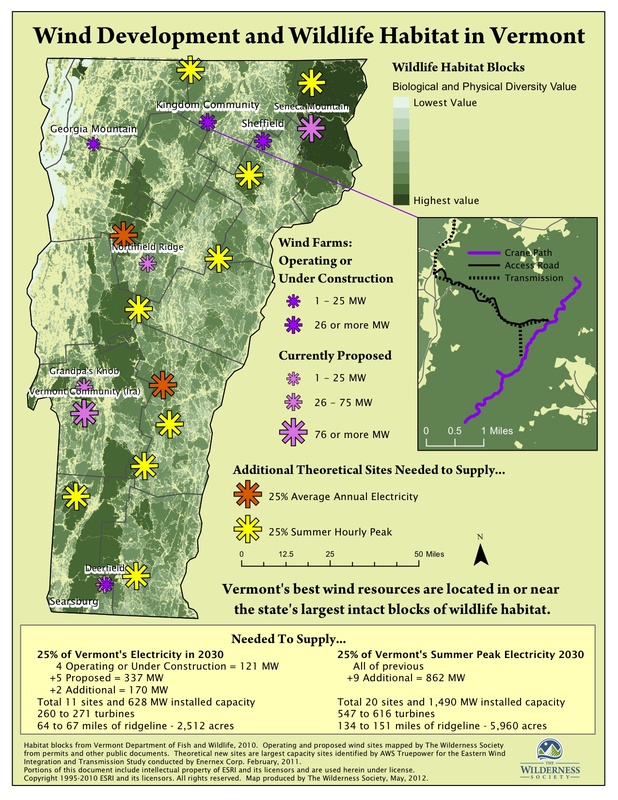 Lawsuits seem to follow Seneca Mountain Wind around. 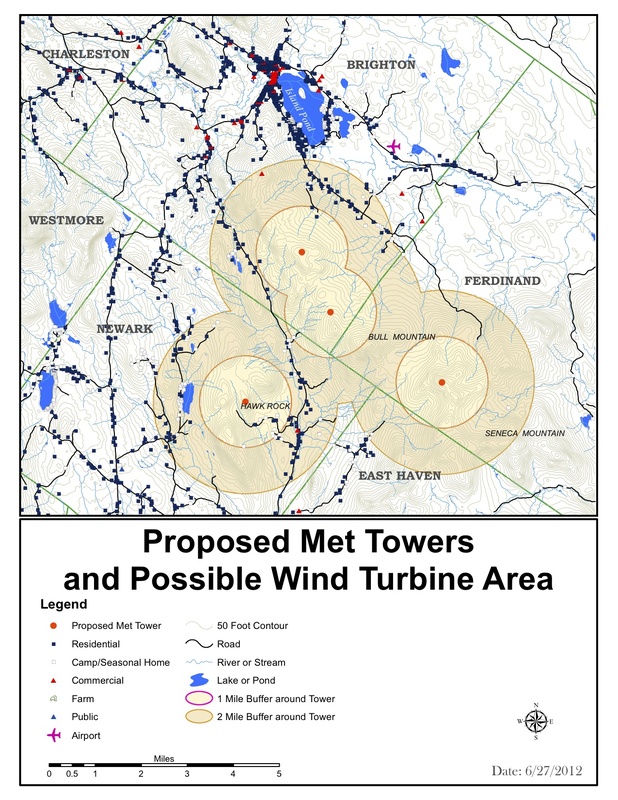 Are they a mainstay of the Seneca Mountain Wind approach to projects? The Town of Frankfort, Maine enacted an ordinance to protect itself against SMW’s proposal to industrialize the town. The landowners who leased their land to SMW are suing the town. 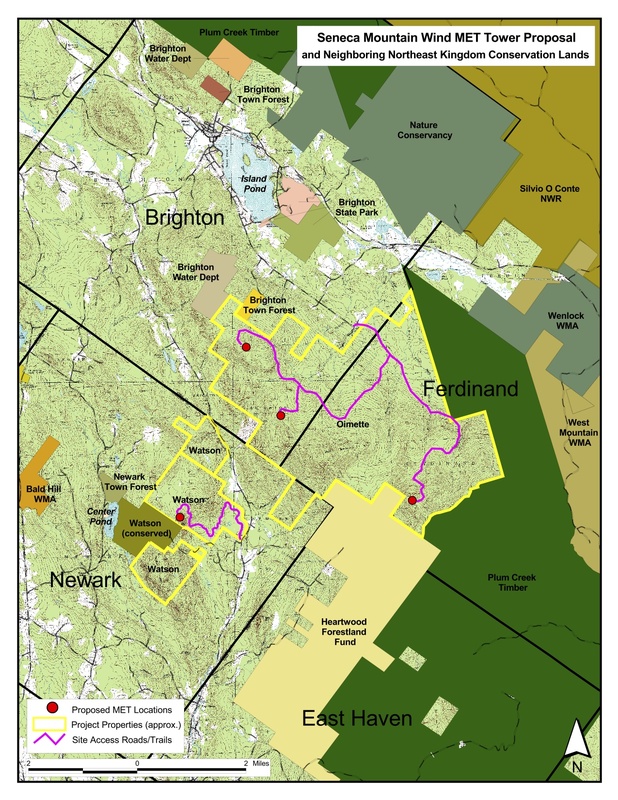 On September 17, 2012, the Town of Newark approved a new town plan. The new town plan declares, among other things, that industrial structures exceeding 125 feet in height are inappropriate in the town.On October 16, 2012, Hawk Rock Holdings, a landowner who leased its land to SMW, filed suit against Newark.